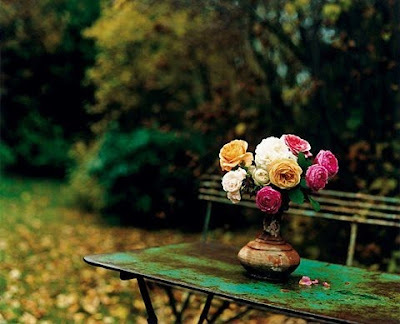 Lovelies in my Life : Hello Spring! Is that You? Hello Spring! Is that You? My Etsy find this week. 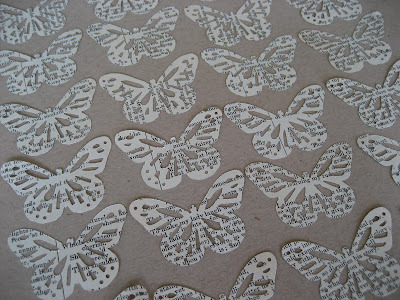 Pretty little butterflies, cut from a print of "Romeo and Juliet" (how lovely is that?!) and about $2.50 for 100. I think they'd look amazing bent at the center and flying up the bricks above my fireplace. onecrafteemumma. 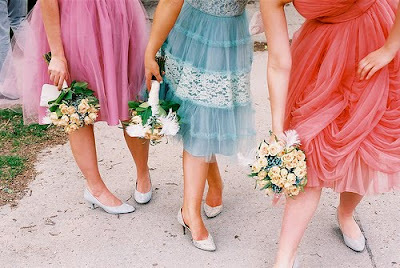 Diaphanous jelly bean bridesmaids. Taken by Meg Kroeker. 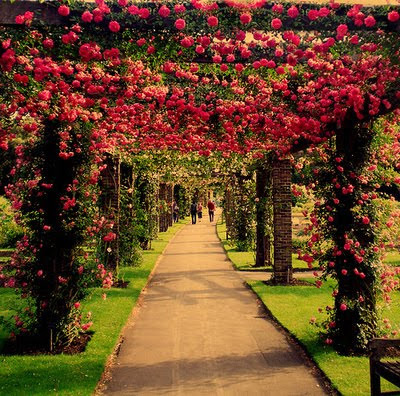 Stunning spring-y images from weheartit.com. 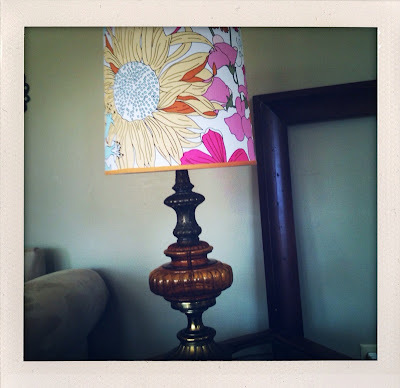 A new lampshade that makes me smile every time I look at it. Liberty of London for Target ($17.99) and base from Goodwill. 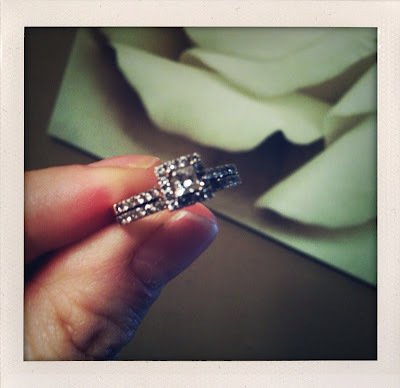 My 10 year anniversary gift!!! Thank you my love. I am so lucky. My sister said I had to take a picture of the hall closet. 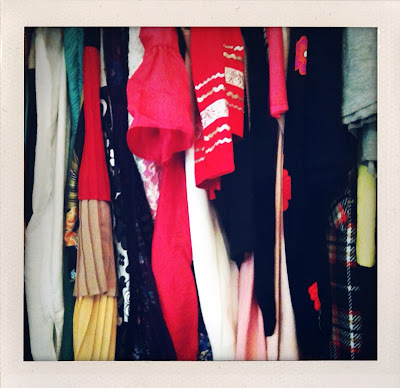 It's filled with a collection of my favorite dresses spanning many, many years. Just about everything is purchased from either H&M, Forever 21, or the downtown Antique Mall. 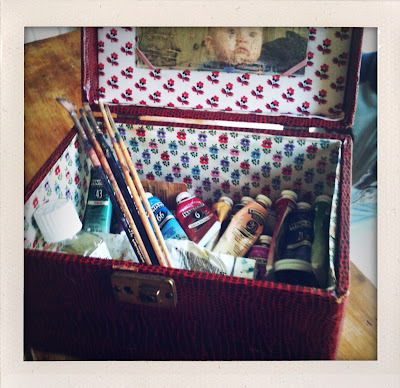 My greatest accomplishment with oils and gold leaf. I've never been good at creating art from scratch. I prefer to make an attempt at recreating someone else's magnificent pieces. 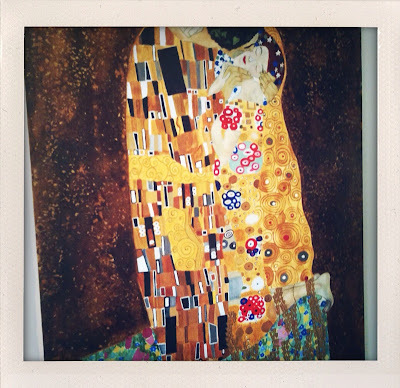 Klimt is a master at beautiful, deep color and mesmerizing shapes.